Converting any PDF document to an editable Word format isn’t at all difficult. 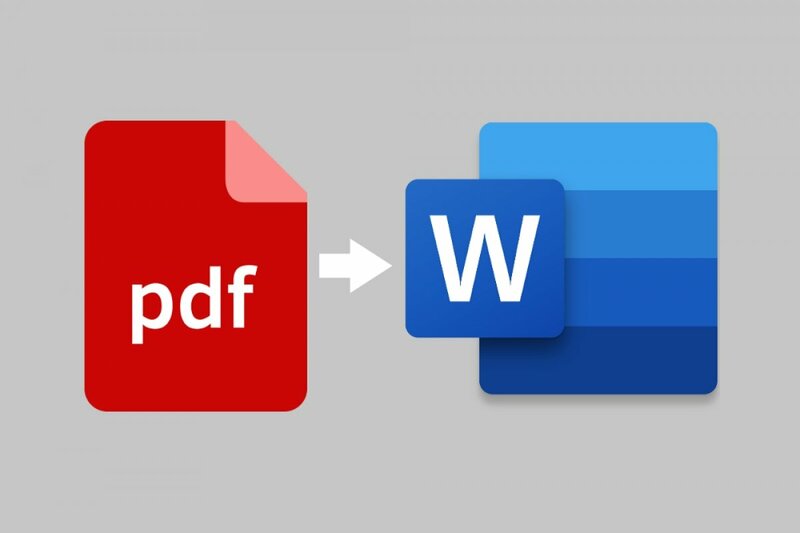 In fact, Microsoft Word itself can be used as a converter from PDF to Word. Just open a PDF document from the File by selecting the Open option to have access to the latter in .DOCX format that can be edited however you wish. We can do so without any trouble if the PDF to be converted has been generated by mean of Word’s own tool that we can find in the File menu with the Export function. In that case, we can open the document and modify its structure and contents without problems. Footnotes that take up more than a page of space. Audio, video, and other active elements. Font effects such as highlighting and shadowing. For such purpose, Microsoft Word is probably not the best option to convert this kind of file to compatible formats. It’s more recommendable to resort to any of the many PDF to DOCX conversion tools available both online and downloaded to our PC, to later work with the resulting file. Unless you want to spend more time giving the text back its original structure and format.